How Far is KNS Archisa? KNS Archisa - Greenery of a farm, Connectivity of a city, Ambience of resort. 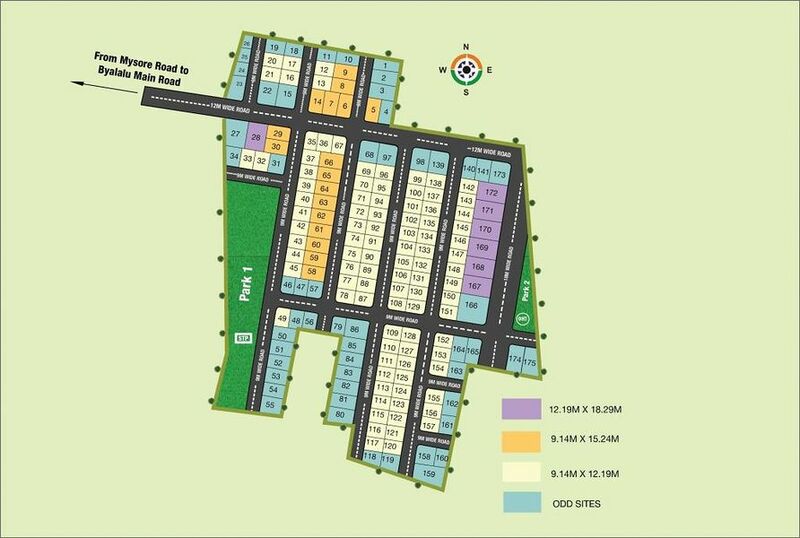 Invest in land at KNS Archisa - 10 acres of BMRDA approved plots, located in a green neighbourhood, near the big banyan tree and 9km from mysore road. With the best of amenities in close proximity, you can build a dream home in the most idyllic of settings.